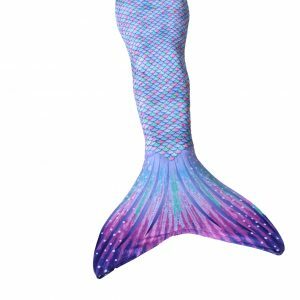 If your children are already enjoying their swimmable mermaid tails but desire multiple color options, additional mermaid tail skins are the perfect addition. 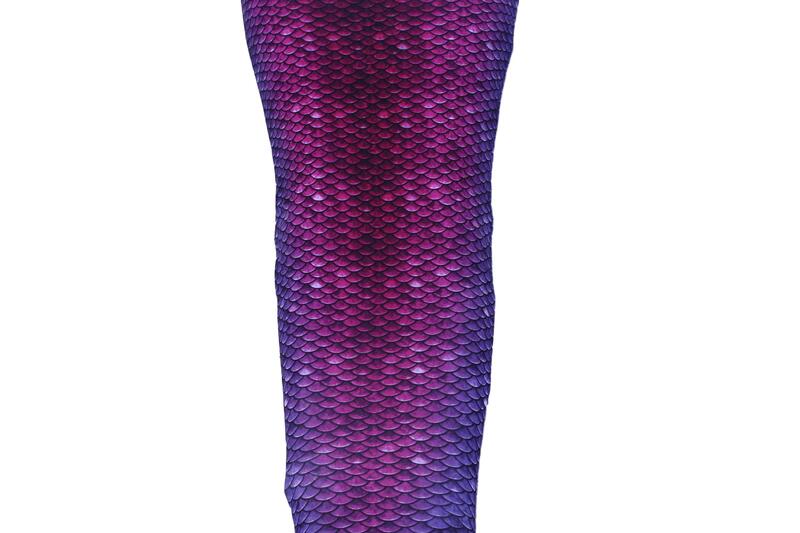 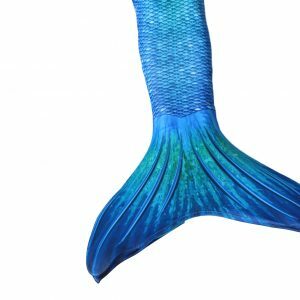 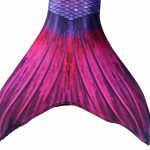 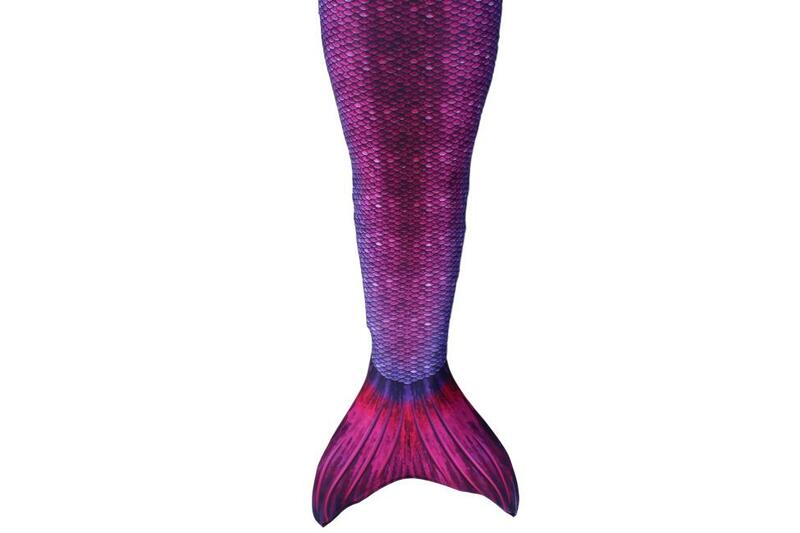 Designed to be used with an existing monofin, mermaid tail skins from The Mermaid Academy allow your children to completely change their mermaid look. 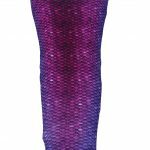 These spandex / lycra blend mermaid tails feature a stretch fabric that can be worn in the pool, lake, or ocean so that your child can swim like a mermaid in any body of water! 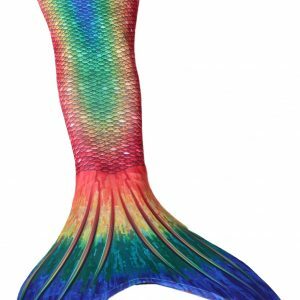 If your children have always wanted to be mermaids, then help them get into character today with a Pearl Mermaid Tail Skin! 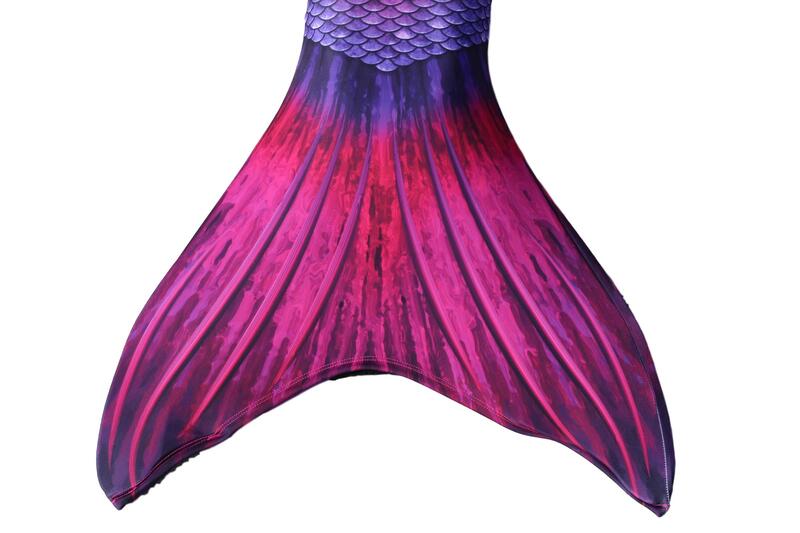 Note: this product is the skin only and does not come with a monofin.